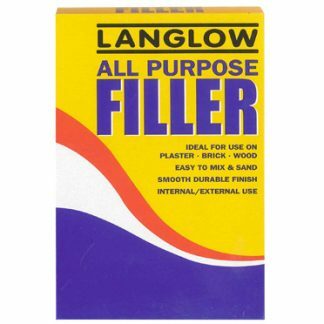 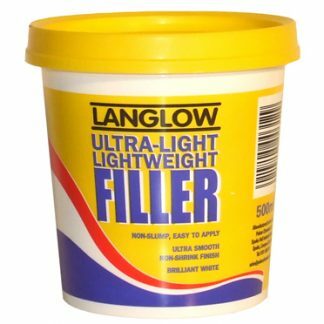 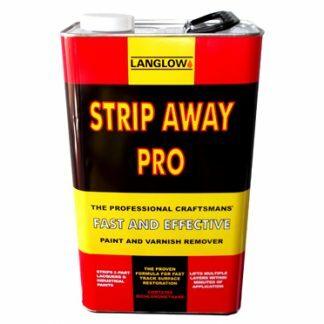 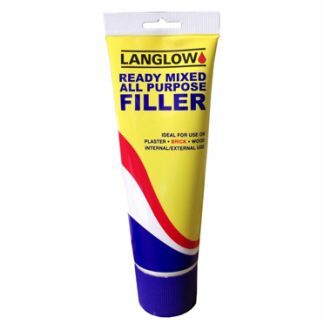 Langlow Flexible Wood Filler is supplied in a ready to use “squeeze out” flexitube to enable easy placement of the filler paste into cracks, nicks & gaps in and around timber structures. 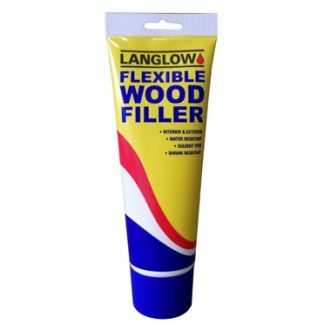 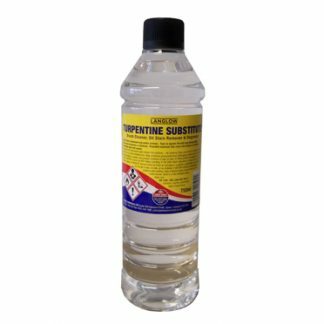 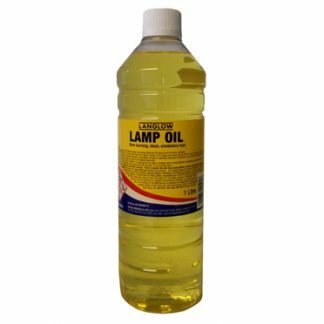 It is quick drying and forms a flexible repair compound which is able to accommodate the movement and stresses associated with timber structures. 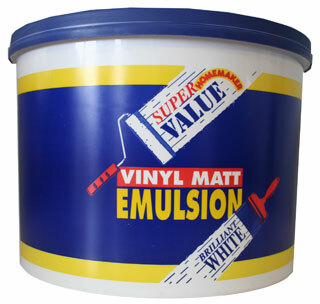 When dry it will readily sand down and can be painted over to leave a perfect finish.